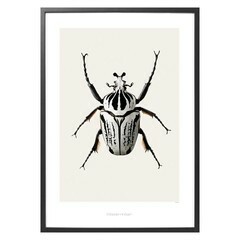 Poster with the black & white Goliath beetle B8 from Hagedornhagen. 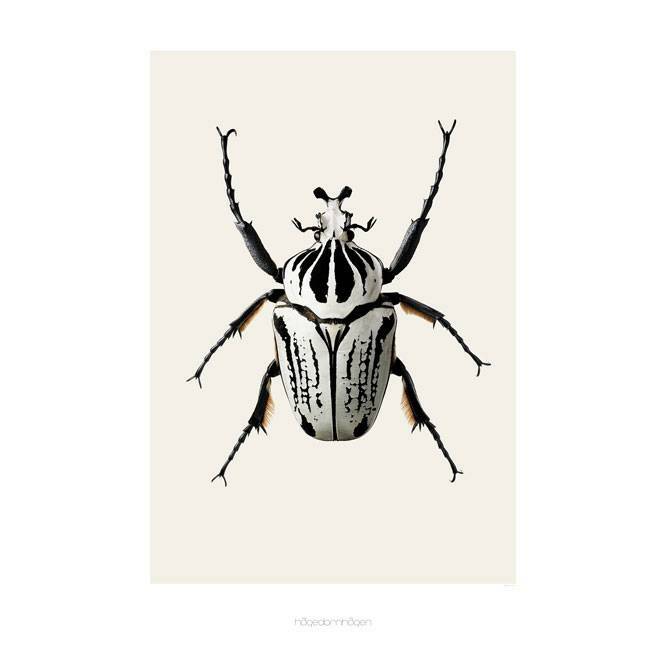 High definition photography by the Danish duo Hagedornhagen. 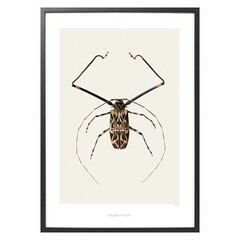 Great poster with a high definition photo of the Goliath beetle. 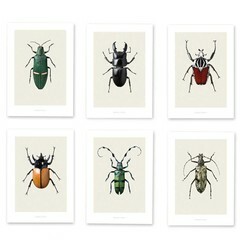 Did you know a beetle could be so beautiful? 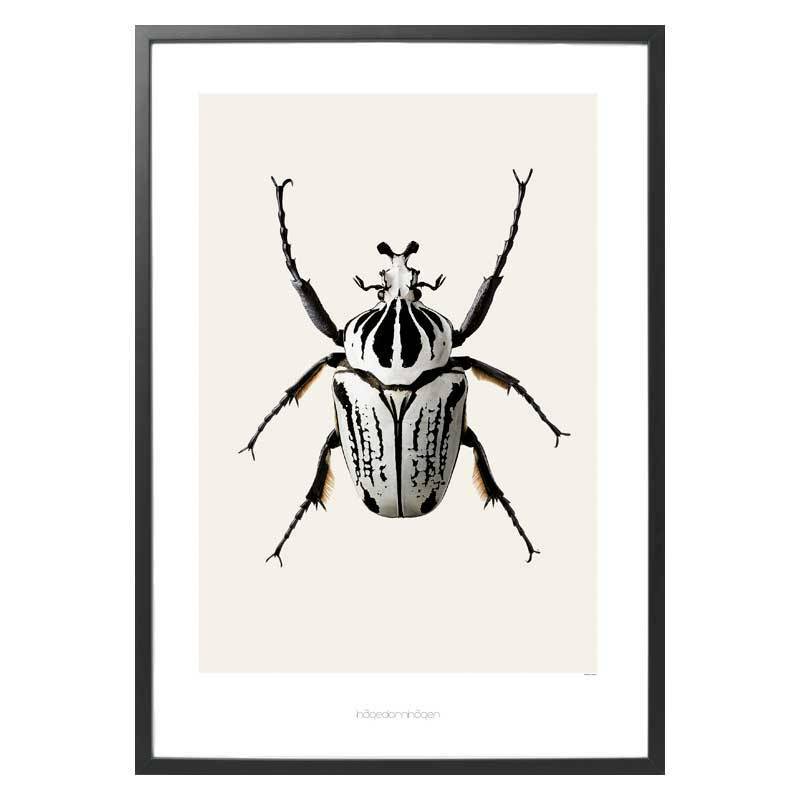 The details on the photo are unrivaled and due to the black and white color the Goliath beetle is a very sty;ish and modern picture on your wall. 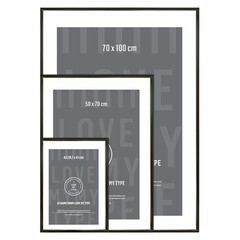 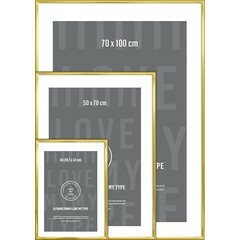 For this poster you can use a standard 50x70 cm frame with a custom / customized passe-partout.